Cedar Wood is a small complex both attractive, secure and well managed. The apartment is located on a quiet street with a park close by for the children to play in. 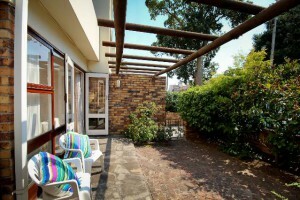 Perfectly positioned near to superb restaurants, St James Church, Spar and the new Pick n Pay on Rosmead Avenue. 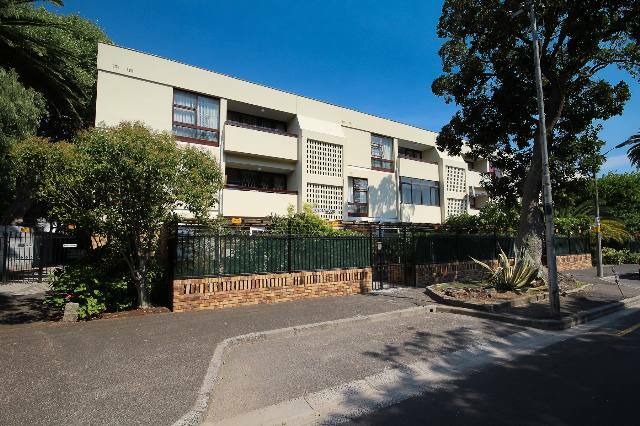 Read more about this Kenilworth apartment for sale. Contact Chas Everitt agent Charlene Faint on 083 765 2116 for further queries. *Showhouse is this Sunday, 14 February 2016 from 2pm – 5pm.